Danny Bonaduce was the funny red-headed son in the “Partridge Family”, a 70s sitcom hit. He was the family band’s bass player. Bonaduce was close to Shirley Jones, the actress who played his mother in the “Partridge Family”. She often allowed Bonaduce to stay at her home in order to avoid his difficult home life. 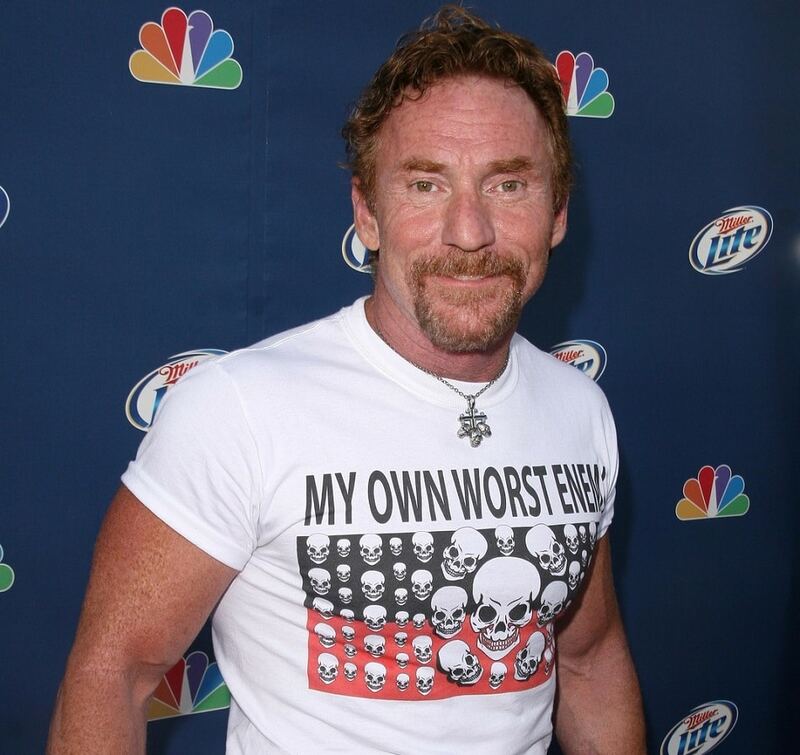 According to Jones, Bonaduce was “smart” and “talented” but a troublemaker off-camera. The show was so popular that it looked like his future career was assured. Unfortunately, drugs and alcohol took their toll on him. After the show ended Bonaduce was homeless for a while. 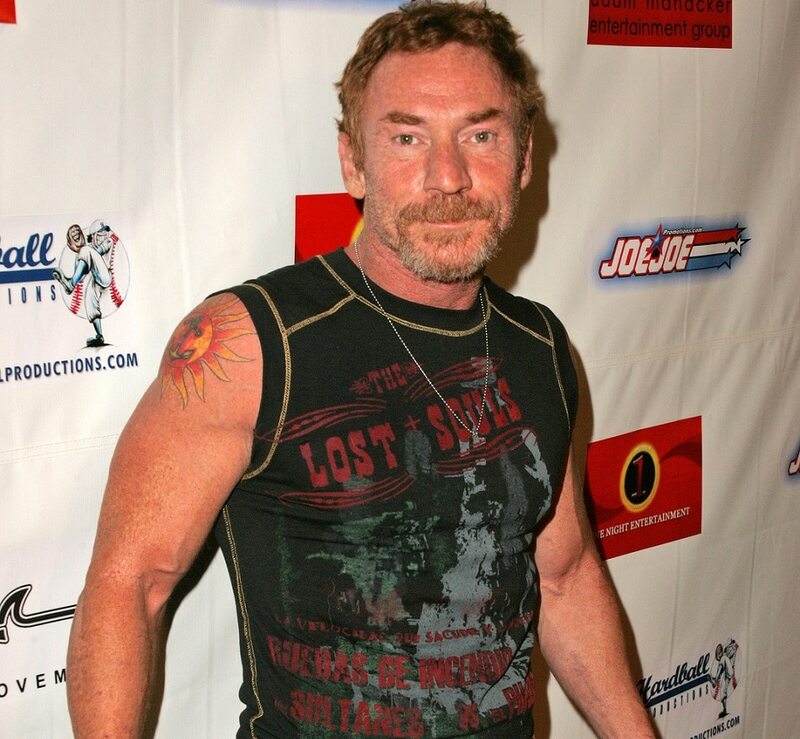 Bonaduce lived behind a dumpster just off of Hollywood Blvd. Despite being homeless, he was still famous. People would often come up to him and ask for pictures and autographs completely unaware that he was down and out. He was totally humiliated being famous and homeless at the same time. Bonaduce left acting and turned to radio to earn his livelihood. He held a variety of jobs related to radio announcing and hosting. He’s bounced back and today he has an estimated net worth of $3 million dollars.